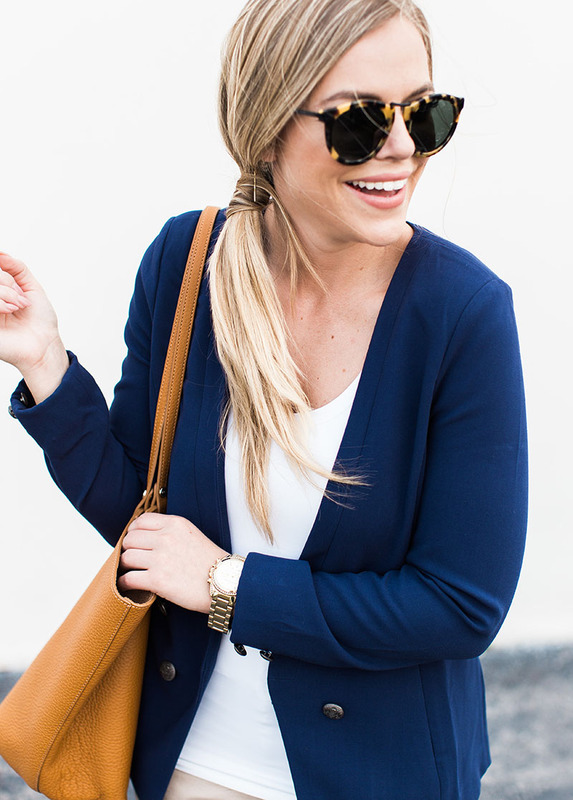 The navy blazer. 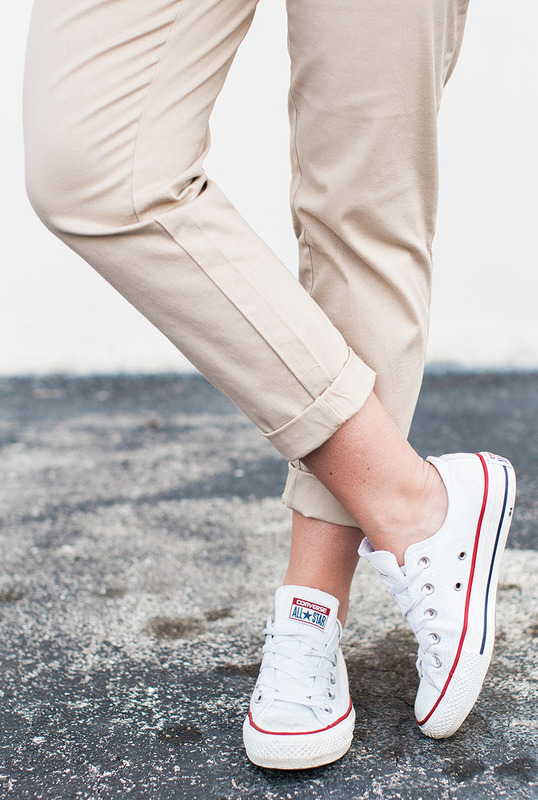 Always a classic staple in any gal’s closet. 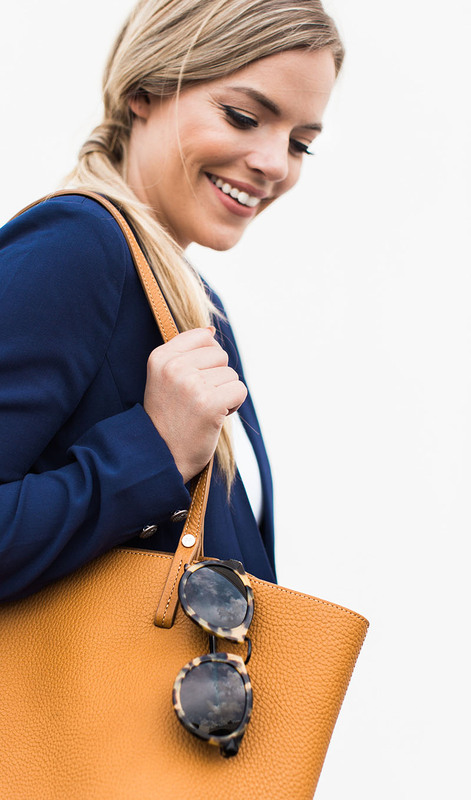 If you don’t have one….girlfriend, you need to get on the ball! 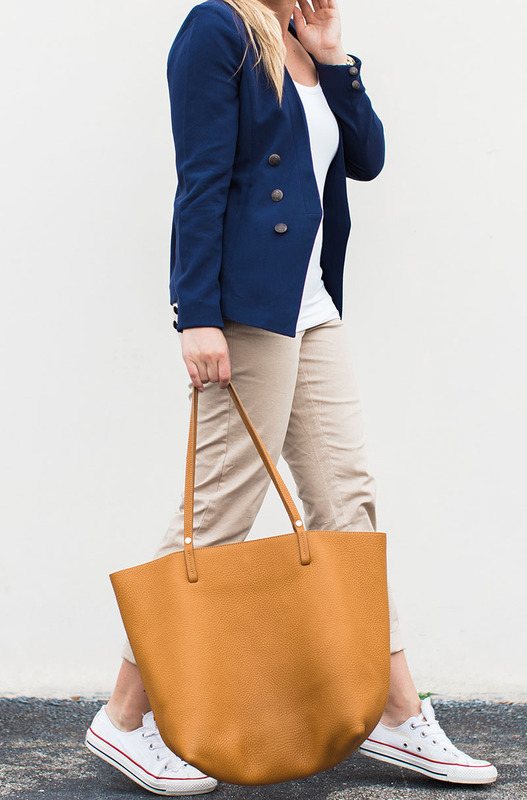 When I started in the work-force, a navy blazer was one of the first pieces I purchased for my work wear. 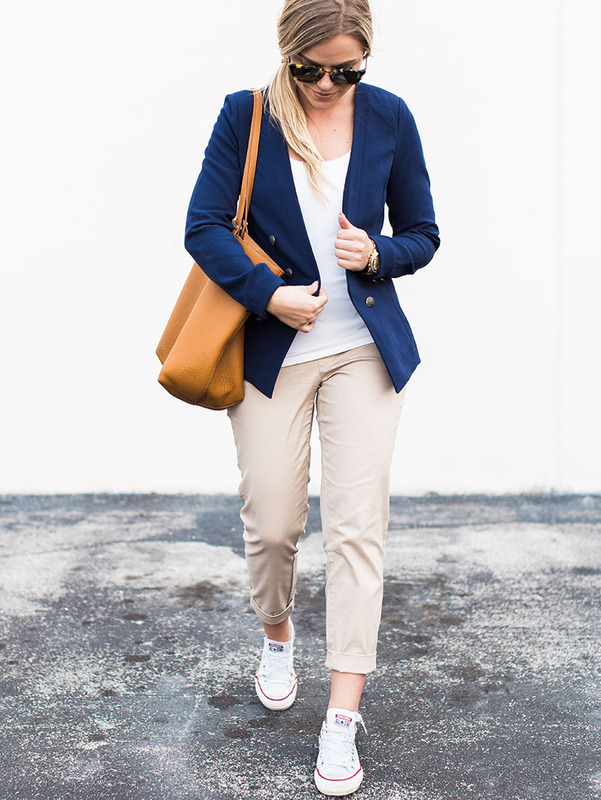 Nowadays, I love mixing in classic staples – like a solid colored blazer, a white tee, or a skinny jean, to name a few. 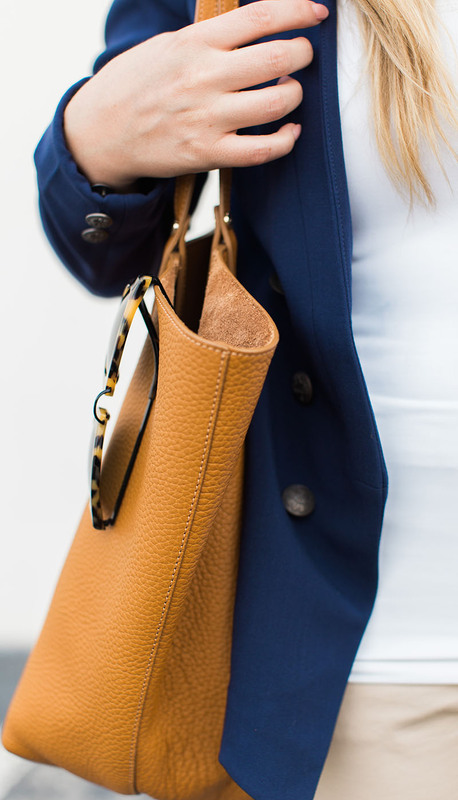 This Maison Jules option is an amazing ‘updated’, modern take on the classic. 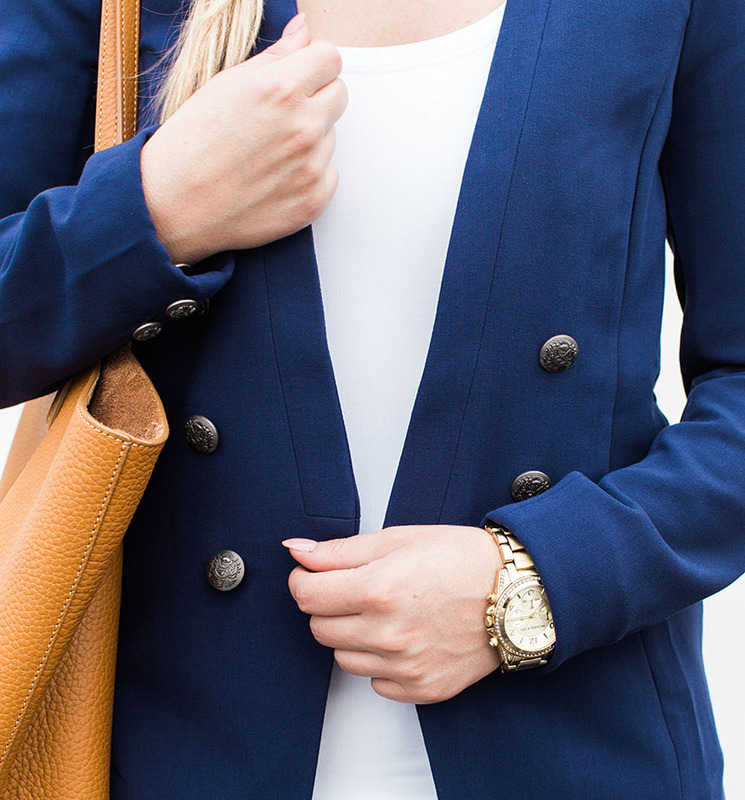 With a more sleek, streamlined silhouette + button details add some nautical nods. 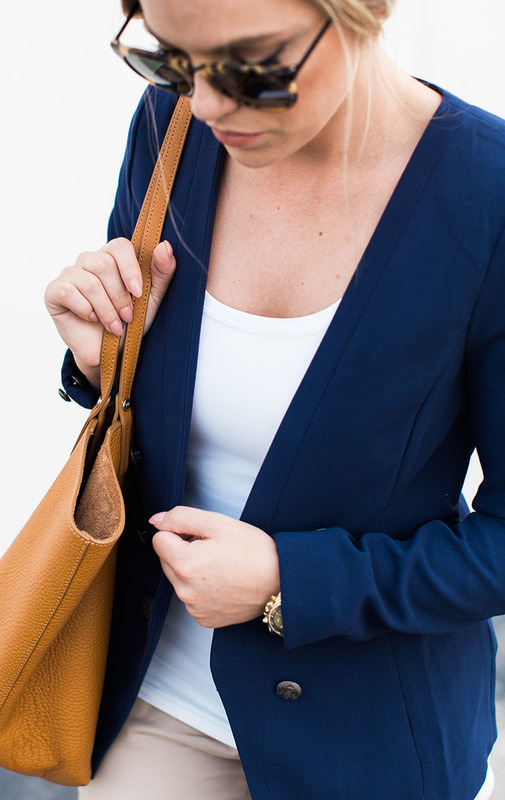 Just that little something extra to pair with your work pants, or sundress!